Thank you to everyone who came out for SaskCulture’s Member Consultation and Annual General Meeting (AGM) last week. Based on the standing ovation following his presentation, Lyndon Linklater, spokesperson from the Office of the Treaty Commissioner, shared some valuable insight on Treaties and how “we are all Treaty people”. Those in attendance also heard presentations from staff and other special guests. Congratulations to Dr. David Millar, who received a SaskCulture Honourary Lifetime Membership this year for his outstanding contributions to the cultural community in Saskatchewan. SaskCulture AGM delegates also elected candidates to the newly streamlined, ten-member SaskCulture Board of Directors. Joanne McDonald was elected as President and Pat Grayston moves into the role of Past President; they are joined by Adrian Halter, Devon Coles, Gwen Machnee, Pratyush Das, Shakeel Akhtar, Lauren Stead, K. James Rose, and Sekwun Ahenakew to make up the 2016/17 Board. 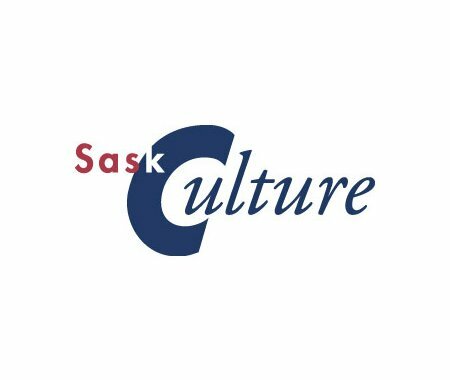 In case you missed it, check out the online version of SaskCulture's 2015-16 Year in Review, and the Culture Days 2015 Snapshot & Review.